SF Digital offer various systems with the latest technology from many of the leading manufacturers. We offer a variety of CCTV systems to suit any budget, from a low cost analogue system to a fully functional IP CCTV system. 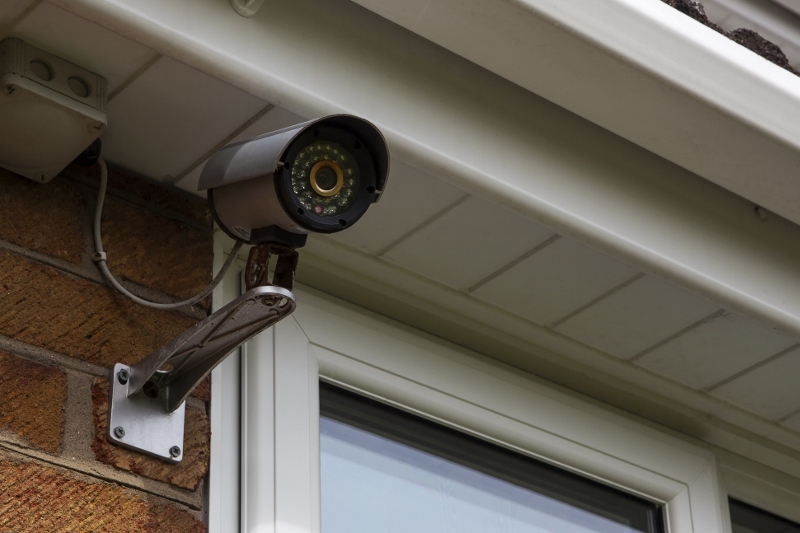 With many CCTV systems now offering the ability to be viewed remotely whilst you are away from home or office there has never been a better time to have a CCTV system installed giving you the reassurance that your property is safe.